These are excuses sellers have given us when we talk about putting a “for sale” sign up on their lawn. We’re here to tell you that lawn signs are a great marketing tool and there are no disadvantages to having a for sale sign up in your front lawn, only benefits. Identification Point. Real estate agents are bringing their buyers to countless of properties throughout the week. 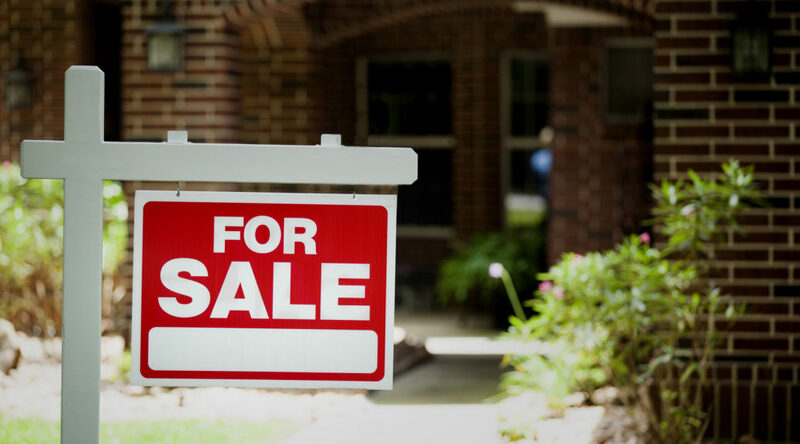 Having a “for sale” sign on your property makes their job a lot easier and your home more inviting. Same goes for people who are from out of town/not from the neighbourhood. Attract attention. If your property is located on a main road, having a for sale sign markets you to all the individuals that pass by on this road. Perhaps they are interested in purchasing a property in your neighbourhood and haven’t had the time to start looking yet- your house could be their start and potentially end point. Neighbours. Although your neighbour won’t be buying your house, they are great for referrals. If your neighbour has friends or relatives looking to move into their area, your property is automatically on their radar, even if they are not looking for listings. In the end, you never know who will see the sign and having one is better than not. If you list with Residencity, we will strongly suggest that you should have a sign on your property. Call us at 604.288.9166 or email us to see what else we can do for you.